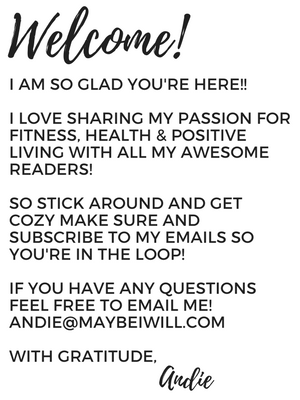 You are here: Home / Recipes / Healthy Snacks / 3 Healthy Tuna Recipes That ROCK! 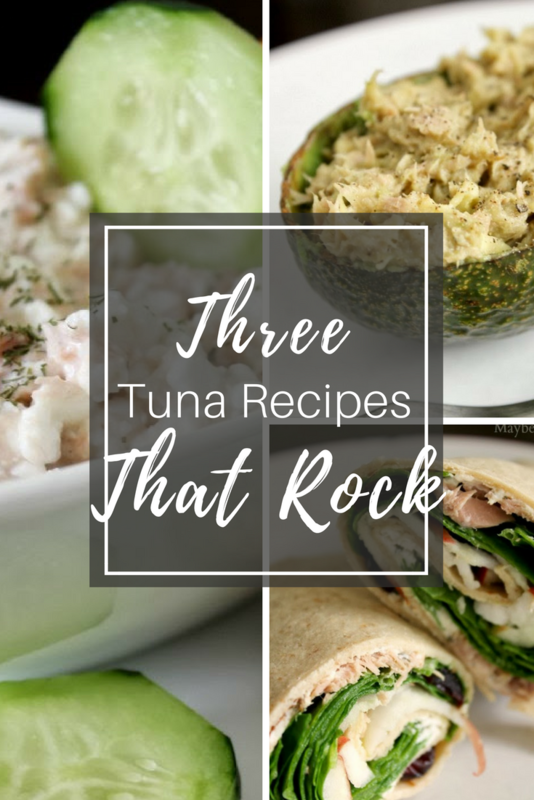 3 Easy & Healthy Tuna Recipes that will rock your world and make you start craving Tuna! If you have ever picked up ANY sort of diet book or followed any type of FAD diet, tuna is always on the list of items that you are encouraged to eat! But how do you stomach tuna when it isn’t laden with Mayo or included in a ridiculously unhealthy tuna casserole?!? Well, guess what??!? I am coming to your aide with 3 AWESOME ways to get your Tuna in and ENJOY it! I know it’s kinda of a tall order, but I’m sure you’ll love these quick and easy and incredibly healthy tuna recipes. 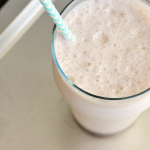 Back in the day prior to children when I worked out with a trainer and was tiny and ripped … oh the good ole days… I ate this concoction ALL the time it was a great way to fuel up with minimal calories and maximum protein and it was rich and creamy and tasted more like a splurge than the healthy stuff it is. It might sound a little strange and you might even be a little afraid, but seriously JUST try it!! It is SOOO good! 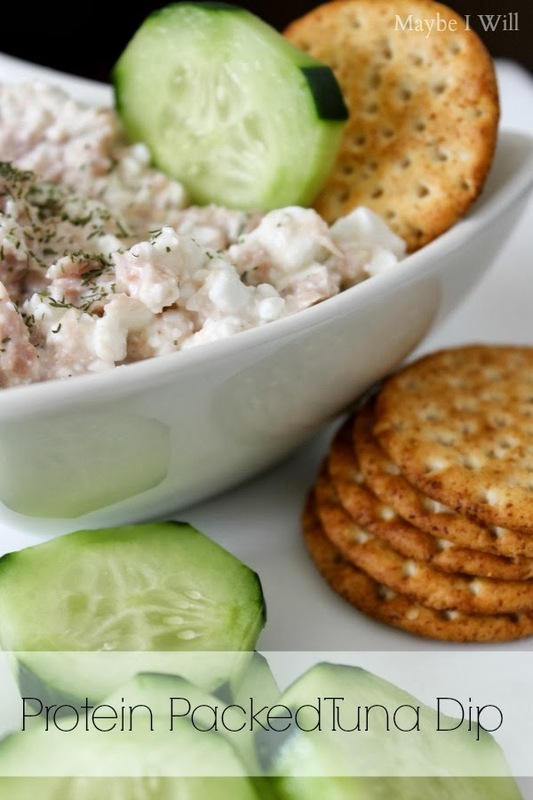 Mix and serve with Whole Wheat Crackers or Cucumbers — both are great choices! 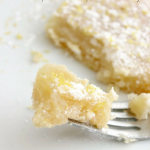 A squeeze of lime juice — makes everything better! 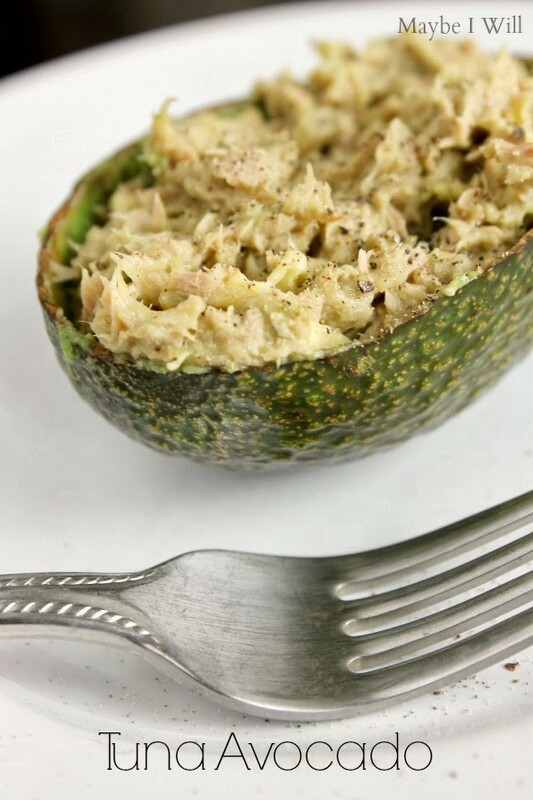 Remove Avocado flesh from shell and mix with other ingredients and spoon back into the shell for easy carrying device or a bowl works as well. Ok, so I saved the best for last!! These are dynamite!!! 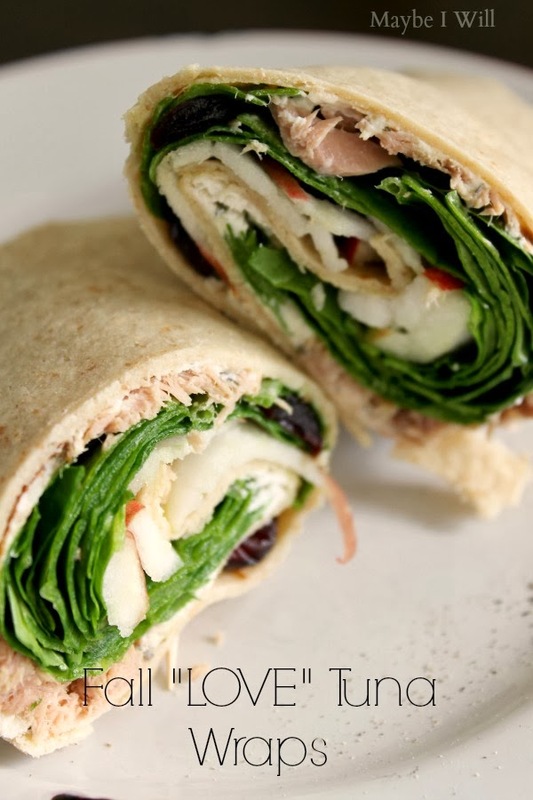 I used “FALL” as inspiration for these refreshing Tuna Wraps. 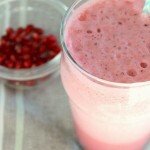 They are my new “go to” healthy lunch! Enjoy! 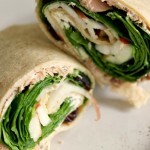 Spread goat cheese on the wrap and then layer spinach, tuna, craisins, and apple then folds over sides and roll up! It tastes like fall and it is so rich with the goat cheese that you will think you’re kinda cheating on your diet but you’re NOT! Now that I have given you some Tuna Inspiration RUN and go get yo’ own tuna!! 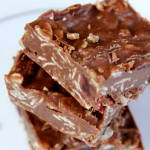 If you’re needing more low carb snacks and treats make sure and check these out! That wrap does look really good. This summer I started putting avocado in my tuna instead of mayo – and tomatoes, a little pickle, olives, whatever random veggies I had to give some crunch.<br />I will have to check out that Ocean Naturals!! I am so in love with tuna!!! These all look amazing! I’ll admit I’m not a tuna lover, but these recipes still look delicious! 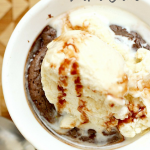 I can’t wait to make these!! I forget how much I love tuna!! 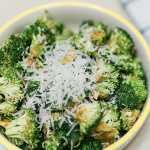 This definitely gives me some delicious options to help change up my lunch routine. Thanks! 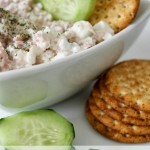 I love tuna and cant wait to try the recipe with the cottage cheese and tuna! Sounds like a marriage made in heaven!